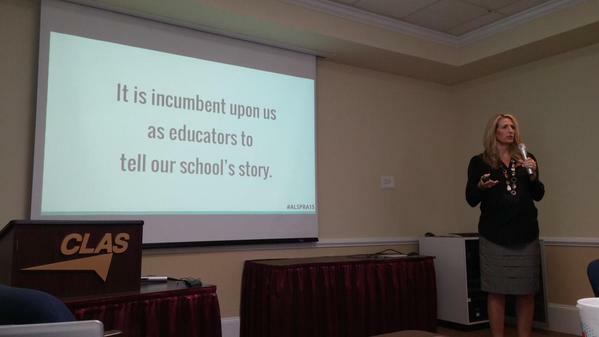 In the keynote address I delivered Friday, I got to share a message that I am extremely passionate about -- the importance of educators telling their school's story. 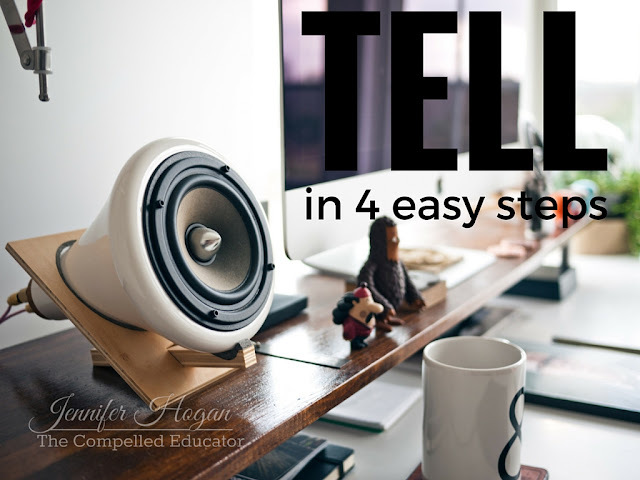 Today I want to share with you four tips from Friday's presentation on telling your school's story. 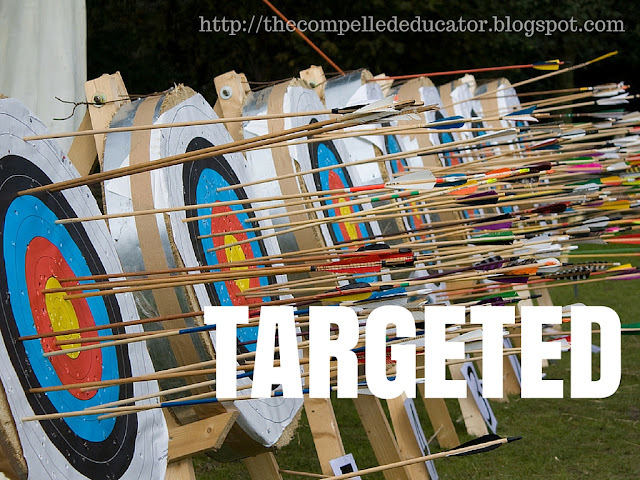 Create a school and/or district hashtag so that all stakeholders can participate in conversations, add to the collection of images and input, and find specific tweets easily. 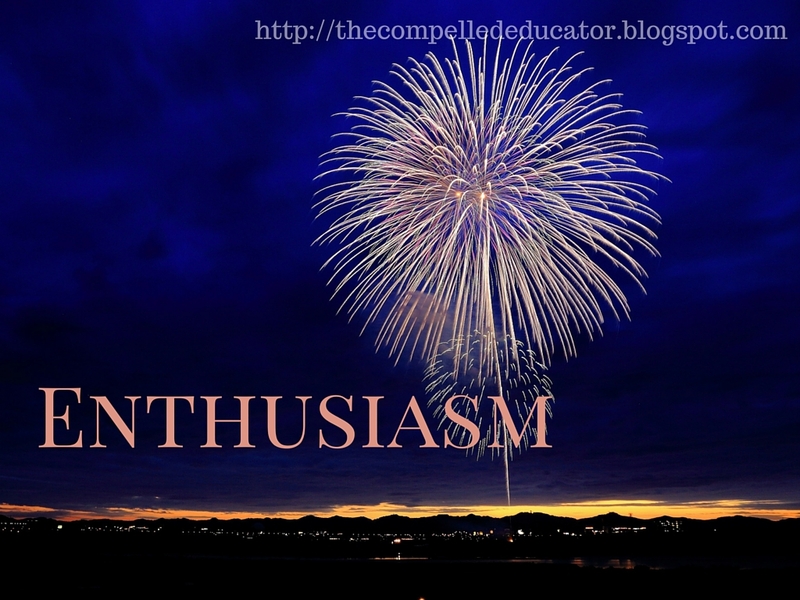 Think about your audience... parents and community members want to know that students are happy, safe, and learning. From my playing and coaching days, I learned that "a team takes on the personality of the coach." 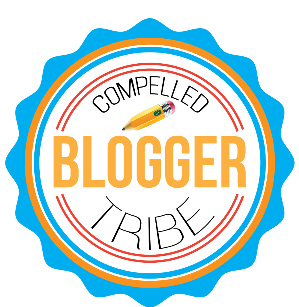 Think of your stakeholders as your team and you as the twitter coach. Be passionate, let it show, and others will follow! The magic is not in the over-the-top, "newsworthy" activities... it's in the consistent, small moments that happen at school based on consistent, positive relationships and high expectations. From inflatables in the courtyard during homecoming week to a motivational poster hanging in a classroom, the little things combine like pieces of a puzzle to create a beautiful picture. While in college, a friend gave me a book by Leo Buscaglia called Living, Loving, and Learning. 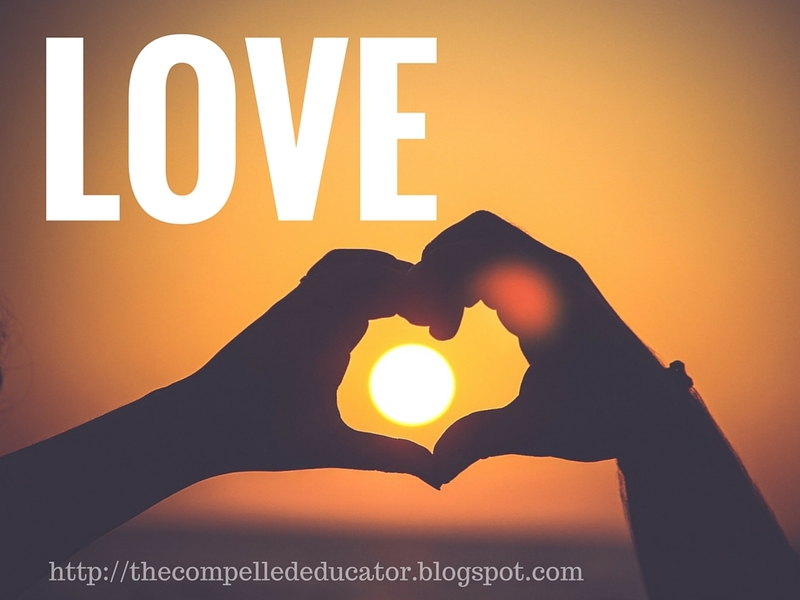 Buscaglia taught a college course called Love 1A, and the book is collection of his lectures. I believe that every educator should read it every year. It is a wonderful reminder that we are all humans and need to connect with each other on a personal level. 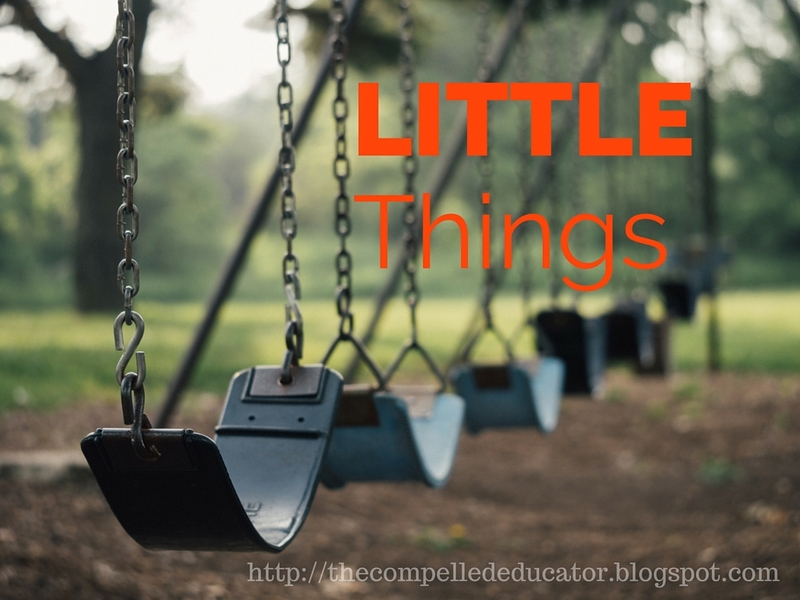 Those who love what they do, love kids, and love learning need to be celebrated, which is why every educator needs to tell his/her school's story. The second tweet above contains a video of the students chanting, "We are champions!" Believing in others and helping them to believe in themselves is an act of love! 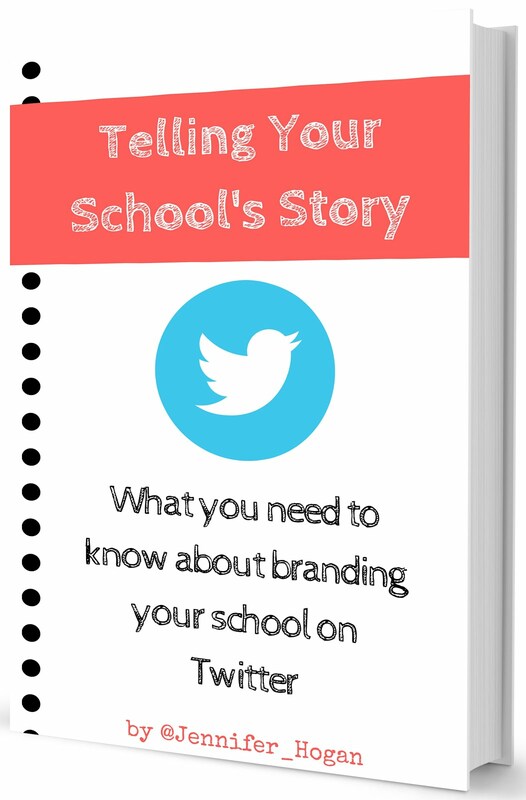 Are you telling your school's story? 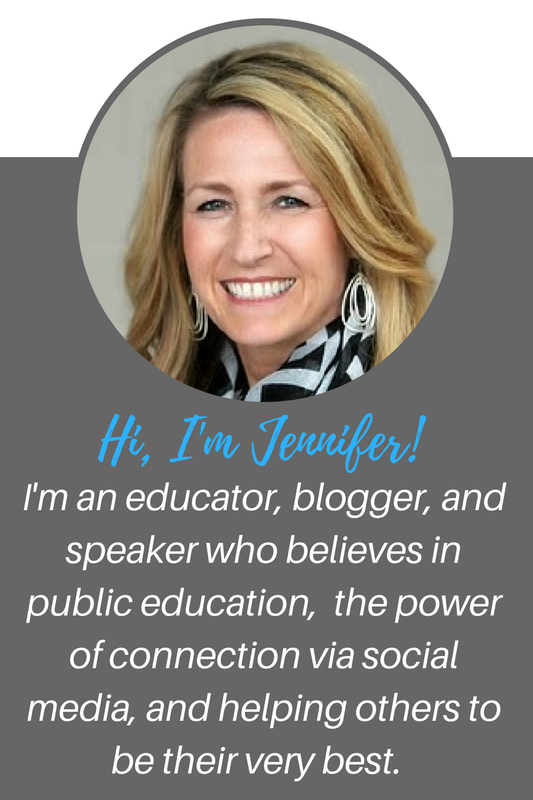 Contact me via email or twitter if you would like for me to come and work with your school or district to begin (or accelerate) your work on social media.